Meet Chalet Chambertin’s Winter 2016/17 Staff! 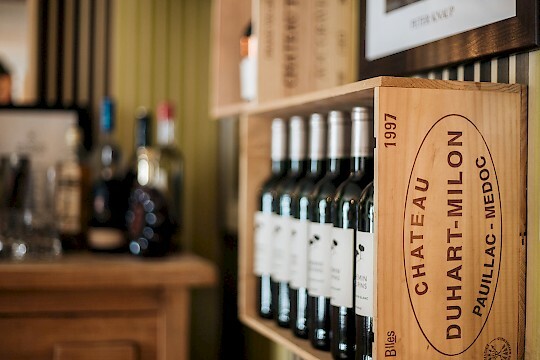 Meet the Chalet Chambertin team! Chalet Chambertin is at the height of Mountain Mavericks luxury, with a fantastic team dedicated to first class service. 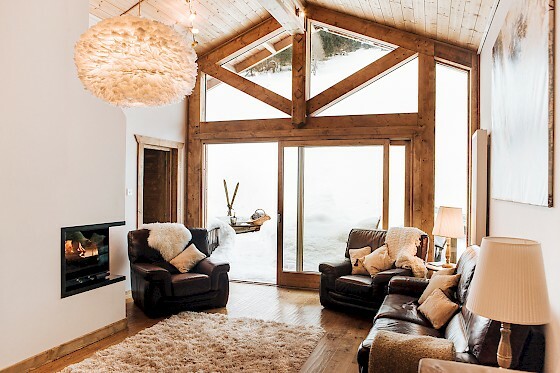 Situated in an idylic area of Morzine, we’ve spent a lot of time perfecting the ultimate chalet experience for you all to enjoy in both winter and summer. Along with Lucie, Chalet Chambertin’s professional chef – we are very happy to welcome Freya and Hannah your live-in chalet hosts. These lovely ladies will be looking after you during your holiday in Morzine and they have a huge amount of enthusasm and experience. Alongside your very own professional chef and live-in chalet hosts you’ll also have the privaledge to be looked after by Kirsty – Mountain Mavericks chalet co-ordinator and ‘happiness manager’. Kirsty will be in touch with you before you arrive and will make sure you have everything you need throughout your Morzine holiday. 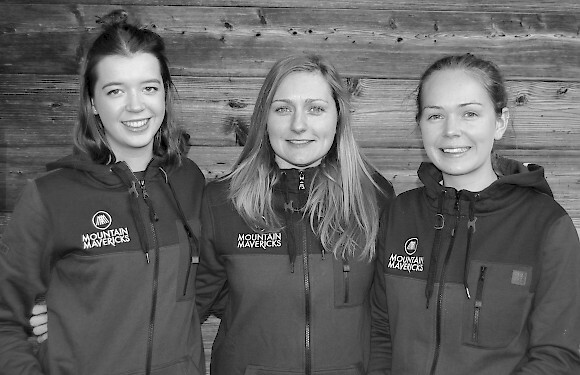 We asked Freya, Lucie and Hannah some fun questions during lunch so you can get to know them a little better. We hope you look forward to meeting them in person! -> If you are interested in a special deal for Chalet Chambertin, then get in touch via email quoting ‘Chalet Chambertin Blog Deal’ for an exclusive discount deal on any availability we have in January. Hi guys – we thought we’d ask you a few questions so that our loyal Mountain Mavericks can get to know you better. So…. You’re stuck on a desert island. What two things do you bring with you? Hannah – Easy. 1.) Rum 2.) A guitar! Who is your favourite athelete? Freya – Usain Bolt. The most appropriate name in sport! You can pick three famous people from anywhere in the world to join a chalet groups Monday meal. Who would you choose? Lucie – Danny Davis, Michael McIntyre and The Queen! What’s the one thing you want to do this season? Après ski or night time tipple? All three – 100% APRES! What is your favourite thing to cook or bake and eat? Freya – Definetly Chocolate Cake! 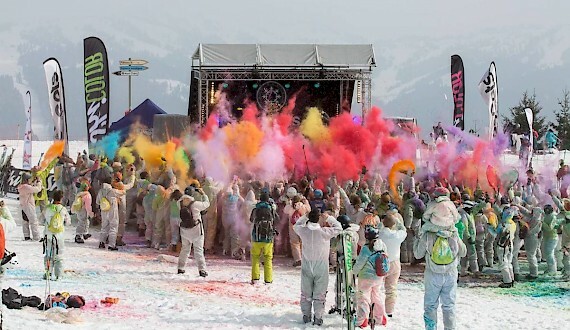 Are you guys skiers or snowboarders and when did you learn? 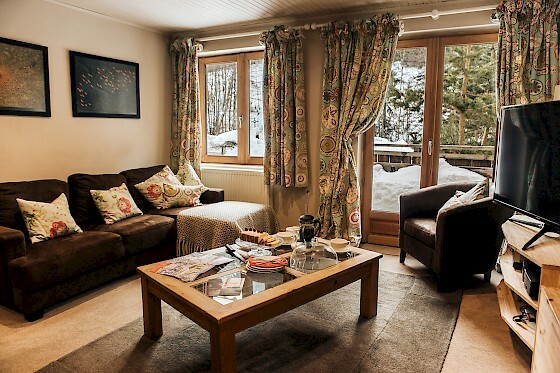 Get in contact with us on thechalet@mountainmavericks.com if you would like to know more about Chalet Chambertin. Next: Meet Chalet Kaplamaki’s Winter 2016/17 Staff!